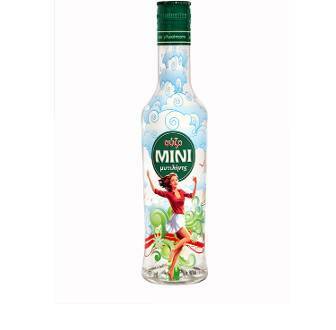 For very first time, Ouzo MINI of Mytilene released in summer 2011 a limited edition packaging, conveying the cheerful and extrovert personality of the brand. 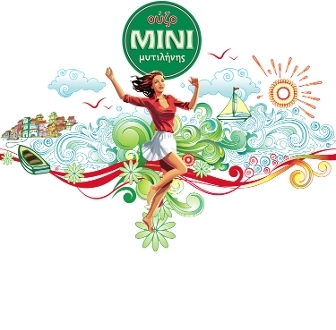 Maintaining its key graphic elements (such as the girl and the logo), the 200ml bottle was enriched with new, bold artworks related to the unique Greek summer. Sea, sun, island landscapes “awakened” the joyful mood that dominates everybody in the summer.